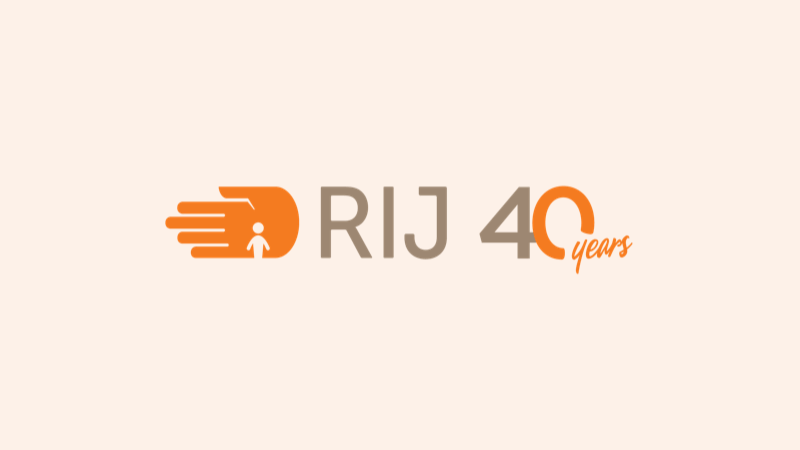 We invited beneficiaries in the projects funded by RIJ to send in their favourite recipes and the memories they have of the dishes. We are delighted with the response and hope to have an ethnic gourmet evening in the next few months. Food is such an important part of our lives and particularly for people who have had to leave their homeland. Food is a way of sharing culture despite being away from home. Many recipes have come down through the family over generations and people feel it is so important to continue their culture especially when they have lost so much. As a result of our request, students at the Karenni Social Development Centre even produced a booklet of recipes and memories.